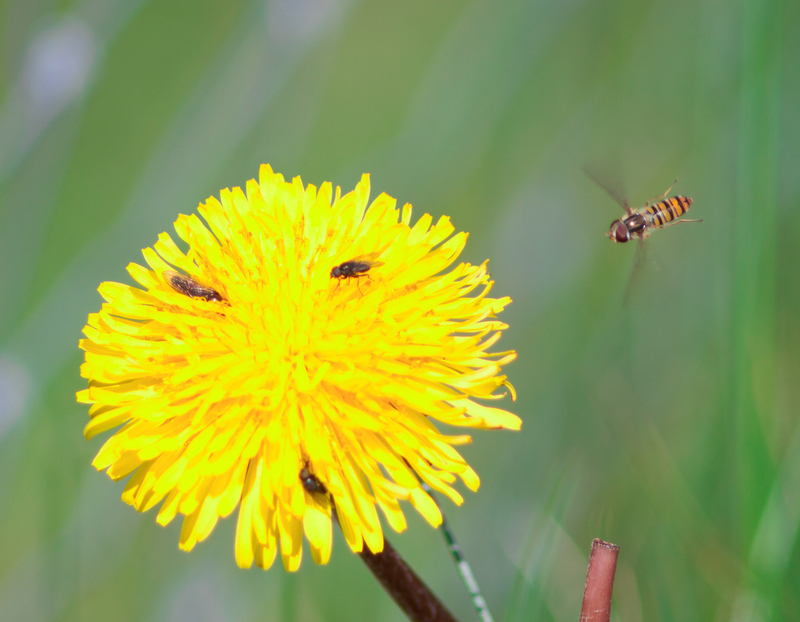 This entry was posted in Norway and tagged dandelion, Fly, flying, landing, macro, nature. Bookmark the permalink. Hope he can stop at time 🙂 !